I write for a wide variety of online and print publications. Check out my articles, as well the books below. 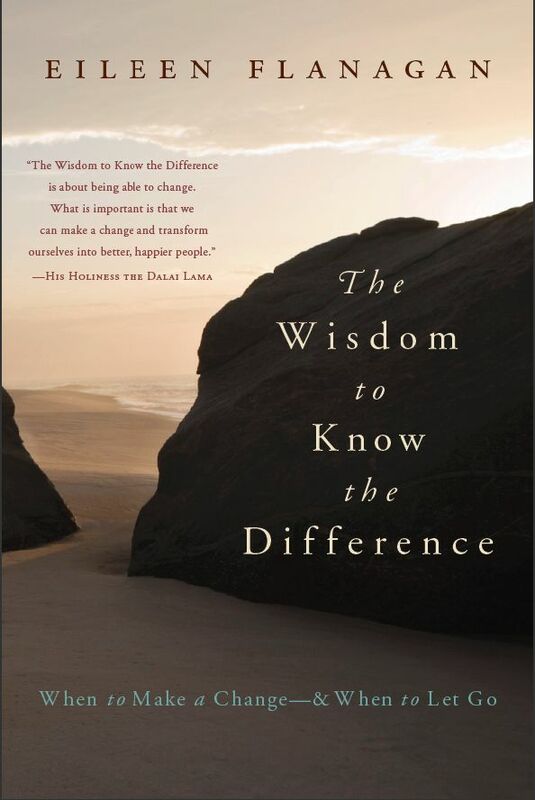 Based on the Serenity Prayer, The Wisdom to Know the Difference: When to Make a Change–and When to Let Go is full of stories of people finding the courage to change their lives (and sometimes the world), as well as stories of letting go and finding peace. It has been on four bestseller lists and won a silver 2010 Nautilus Book Award in the category of Personal Growth/Psychology. 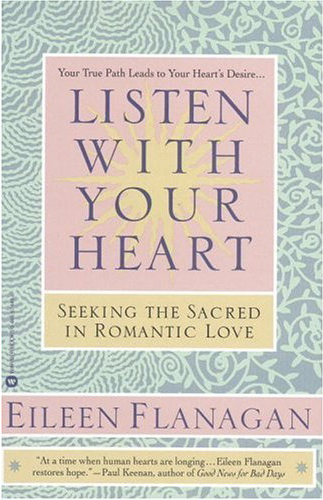 Flanagan takes a uniquely spiritual view of “finding the path that will unleash the great love within us.” She. . .offers a gentle, comforting alternative to “shopping” for a partner. Parenting may expand our hearts, show us our own limitations, make us feel more dependent on God, and at the same time limit our opportunities for spiritual nurture. 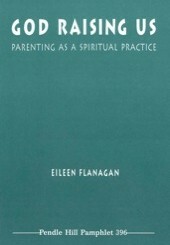 In God Raising Us: Parenting as a Spriritual Practice, Eileen Flanagan shares her own struggles with these issues and invites readers to support the spiritual lives of parents. Whose Your Mama! 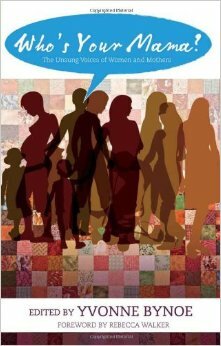 The Unsung Voices of Women and Mothers is a unique collection of essays by a diverse cross-section of women who share candidly about their struggles to live out their beliefs through motherhood. 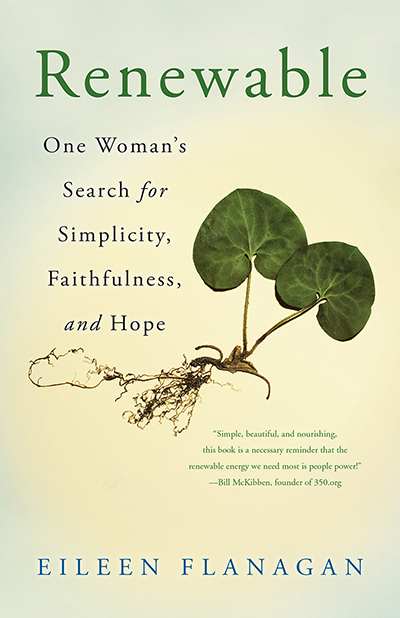 It includes Eileen Flanagan’s essay, “A Pellet of Poison,” which explores her efforts to avoid passing her mother’s racism on to her children.